Art of Dentistry Institute is proud to provide the beautiful city and people of Dubai with picture-perfect smiles. Porcelain veneers, teeth whitening, dental implants, root canal treatment, and other cosmetic dentistry services are made possible by the top talent at Art of Dentistry Institute. 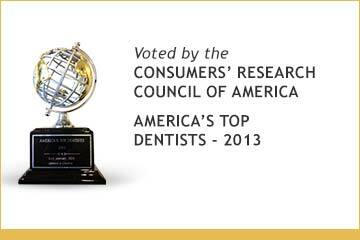 Meeting your dental needs, as well as your complete comfort, is our passion and our specialty. Come see what your future smile has in store for you with Art of Dentistry Institute in Dubai. Having a perfect smile is more than just a desire – it is your dream. 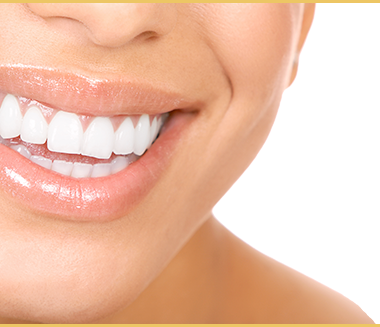 We work with you to determine which cosmetic enhancements would suit your smile best by listening to your needs. Whether you need several dental implants or our special Zoom teeth whitening, we are committed to helping you discover a better, brighter smile. In Dubai, dental veneers from our top talent are among the most popular cosmetic enhancements. Having porcelain veneers taken care of in Dubai allow you to change every aspect of your teeth – the length, width, size, color, translucency, texture, shape, and form. They are strong, stain-resistant, and long-lasting, offering protection and beauty for your smile for years to come. Our cosmetic dentistry treatments; veneers, teeth whitening, onlays, implants available in Dubai, are performed by none other than Art of Dentistry Institute’s founder, Dr. Emil Hawary. Known for his work in the Irvine and Orange County areas of California, USA, Dr. Hawary lends his vast knowledge and experience to Dubai for veneers, teeth whitening, and other cosmetic dentistry services such as smile makeovers. 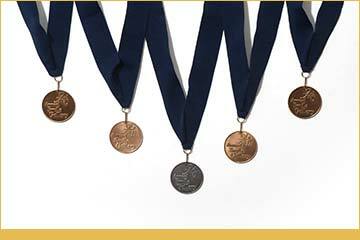 He has won numerous awards and accolades for his work, which can be viewed at our Smile Gallery. A warm smile is seen as an extension of a warm personality, so of course you want a smile that expresses your unique qualities. Art of Dentistry Institute will help you get the dental results you want to let your personality shine with an age-defying, aesthetically pleasing smile makeover. By analyzing the fullness, brightness, and length of your smile, as well as your facial symmetry, we can grant you the look you’ve been looking for. Do you know you need a smile makeover, but are not sure who to see in Dubai? 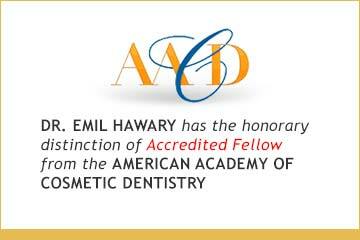 You can rely on Dr. Hawary and Art of Dentistry Institute to serve your every dental need. Contact us, and let us help you discover the best way to improve your smile.